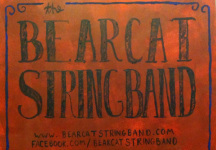 The Bearcat Duo and Bearcat Stringband like to play music with an old sound and a young attitude. 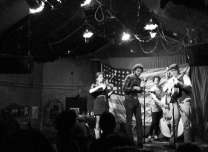 The band has been making a name for themselves in the San Francisco Bay Area since 2013, playing primarily old time music, with doses of bluegrass and old country. 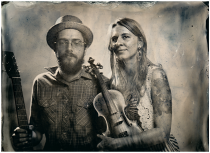 Interested in music for your wedding, party, or square dance?